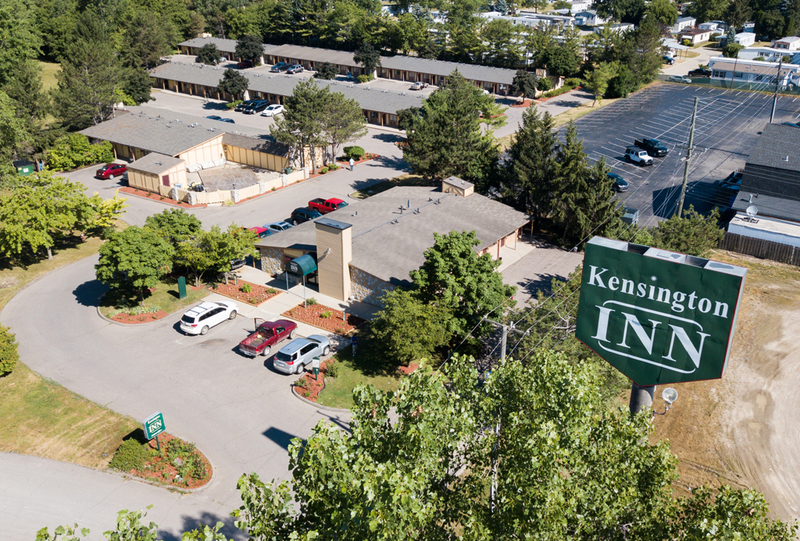 Kensington INN is your home away from home. While in the Howell area, enjoy numerous activities including Golf, factory outlet shops, cider mills, and many parks. 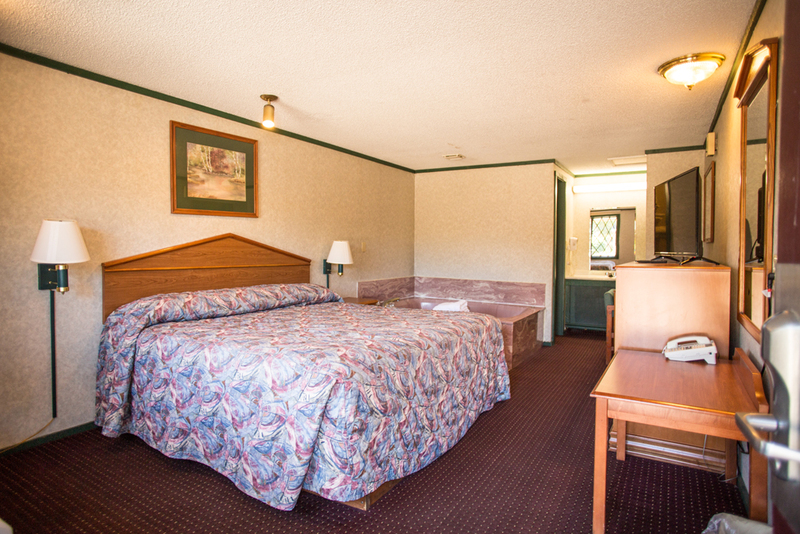 Enjoy daily free continental breakfast and high speed wireless internet. Weekly Special of $349.00 + Tax. Subject to availability. Must call (866) 222-2122 for reservations. Golf, factory shops, cider mill, jet skiing and fishing is all available to you. 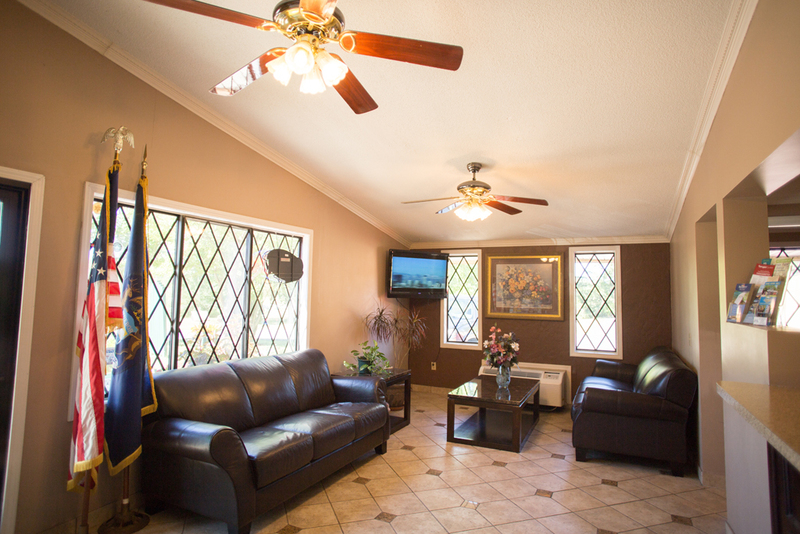 Enjoy daily free continental breakfast and high speed wireless internet. 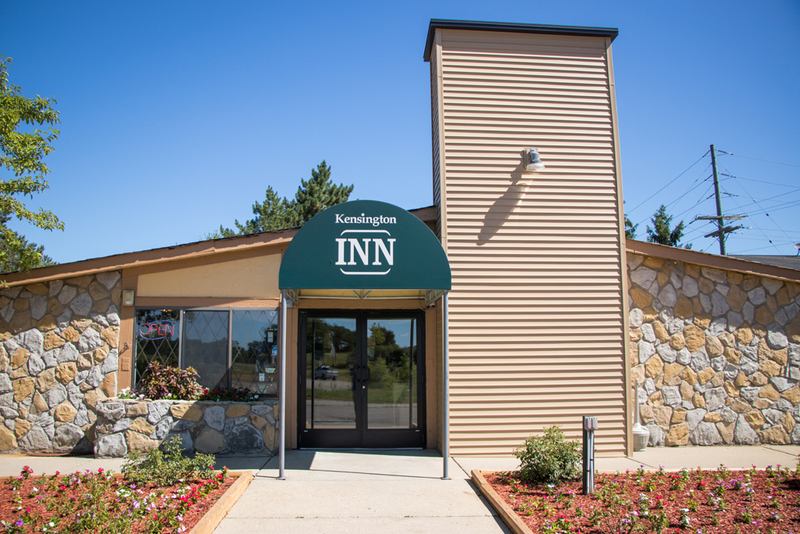 Copyright © 2012 by Kensington Inn.